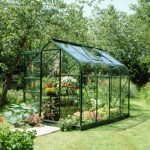 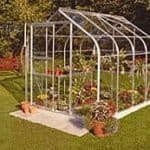 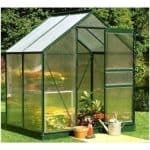 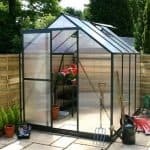 This good looking greenhouse is simple to assemble and has polycarbonate panels which are virtually unbreakable. 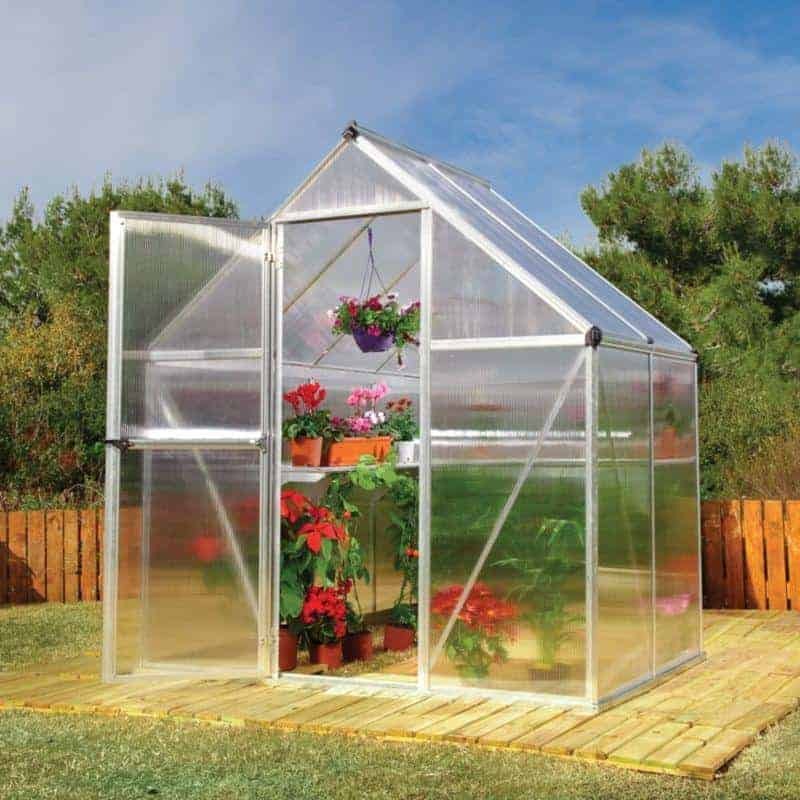 Your young plants and seedlings will be protected from harsh elements and will enjoy plenty of ventilation and temperature control. 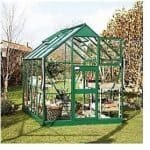 It’s a good size starter greenhouse and the door is lockable for security. 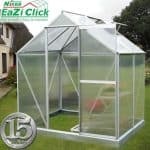 This is silver frame in colour and comes home delivered.